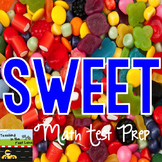 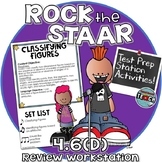 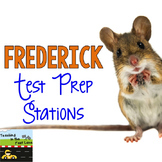 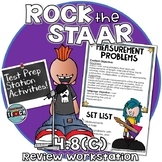 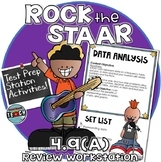 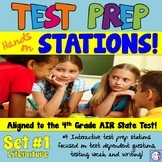 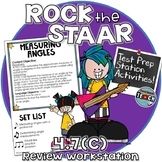 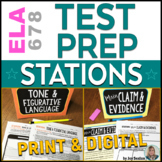 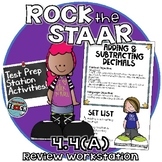 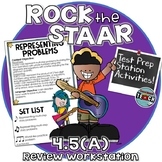 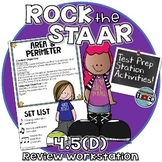 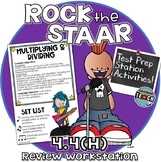 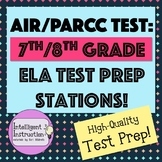 ⭐STAAR Test Prep Station Activity! 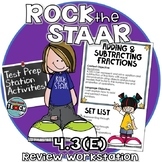 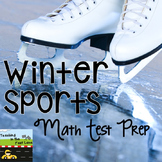 Multiplication & Division one and two step story problems⭐ It's almost that time again! 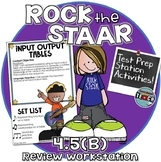 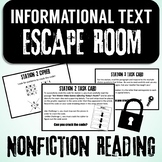 Give students a fun way to practice important skills with this file folder work station. 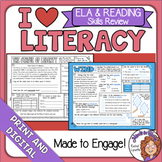 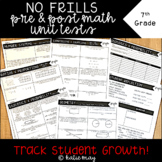 It's quick and easy to make, and can be printed in black and white or in color.